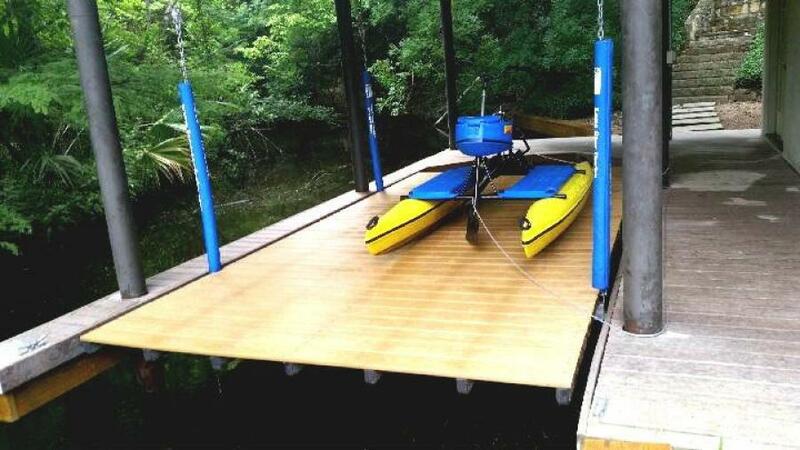 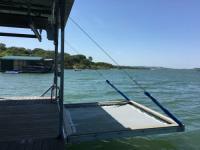 Our PWC lifts are great for your jet ski and custom installed to fit your dock. 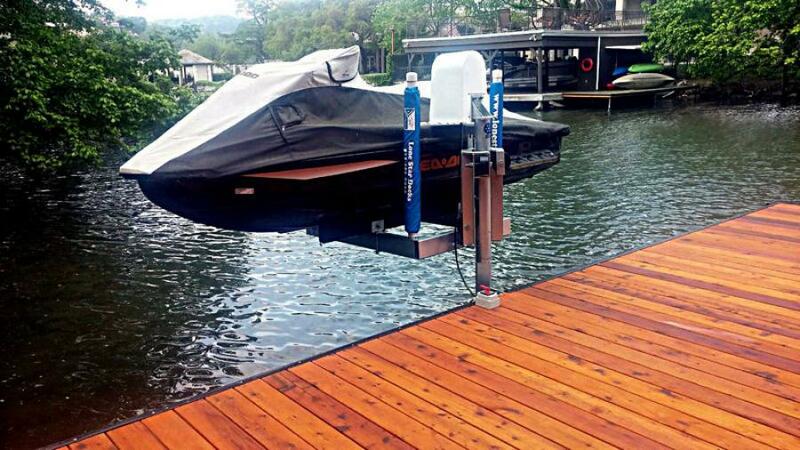 We offer electric BH360's that pivot 180° onto your dock and floating ShorePorts. 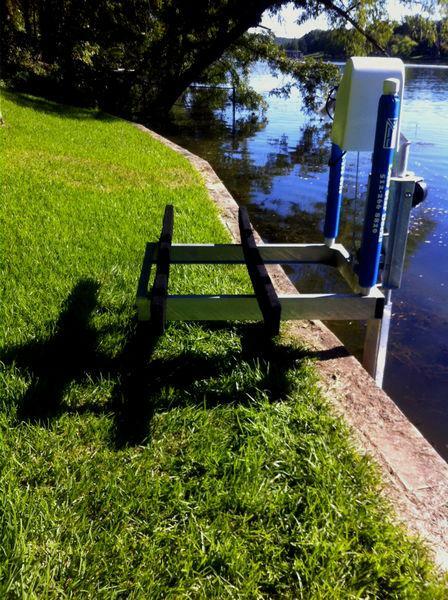 We also build custom platform style lifts and kayak racks for your personal water craft.